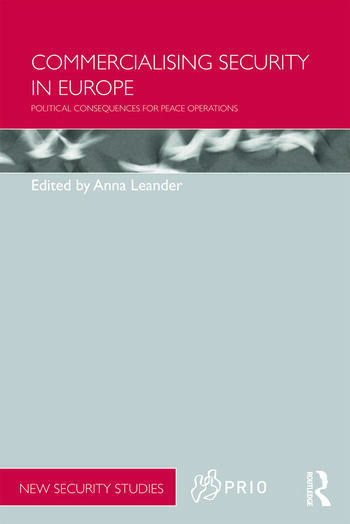 This book examines the political consequences of European security commercialisation through increased reliance on private military and security companies (PMSCs). The role of commercial security in the domestic setting in Europe is widely acknowledged; after all, the biggest private security company globally – G4S Group – has its roots in Scandinavia. However, the use of commercial security contracting by European states for military purposes in international settings is mostly held to be marginal. the political consequences for the operation in Afghanistan. This book will be of much interest to students of critical security studies, global governance, peace and conflict studies, European politics, and IR in general. Anna Leander is Professor of International Political Sociology at the Department of Management, Politics and Philosophy of the Copenhagen Business School.